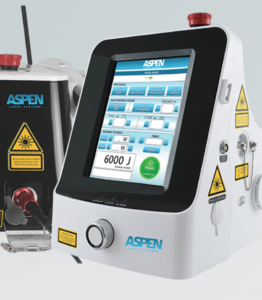 Aspen Laser is a painless therapy that can last up to 10 minutes or longer depending on the treatment area. Laser is a safe alternative to surgery and prescription medicine for the relief of pain. This form of therapy is risk free and offers no side effects. Many patients have seen improvement after the first or second treatments.